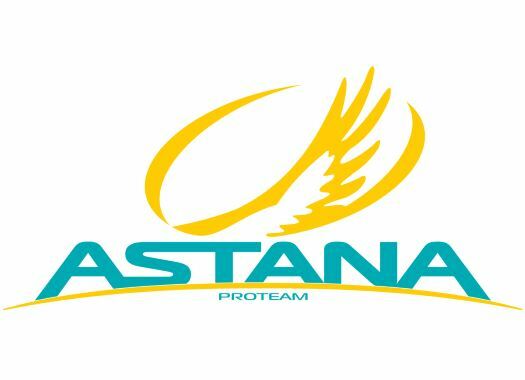 Astana's Alexey Lutsenko has taken the victory of the second stage in the Tour of Oman. Alexander Kristoff crossed the finish line in the second position and maintains the GC lead. The second day of competition in the Emirati race was 156.5 kilometres long and featured a rolling course. The escape of the day included riders like Jerome Baugnies (Wanty-Groupe Gobert), Aritz bagüez (Euskadi Murias) and Preben Van Hecke (Sport Vlaanderen-Baloise). The front men got an advantage of more than five minutes with the peloton, but the difficulties of the terrain and the work of the reduced peloton managed to catch them with 16 kilometres to go. Astana's Lutsenko attacked in the final climb and riders like Alexander Kristoff (UAE Team Emirates) and Greg Van Avermaet (CCC Team) tried to catch him unsuccessfully. The Kazakh champion crossed the line three seconds ahead of Kristoff, who could keep the overall lead. Dimension Data's Ryan Gibbons, Delko Marseille Provence's Iuri Filosi and AG2R La Mondiale's Oliver Naesen completed the top five of the day. The next day, the peloton will face the longest stage of the 2019 edition of the race of 192.5 kilometres between Shati Al Qurum and Qurayyat over another hilly course.